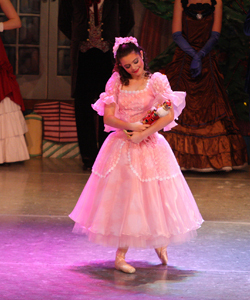 This dazzling holiday ballet is held at the historic Scottish Rite Theater in Collingswood, NJ. 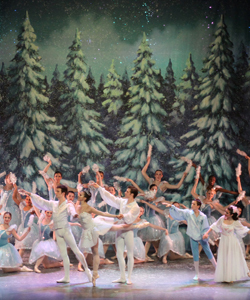 This family oriented holiday performance is set to Tchaikovsky's unforgettable score and features colorful costumes, stunning sets, talented young dancers and brilliant professionals. Come see why audiences have made "The Nutcracker" the most performed ballet in the world and a treasured holiday tradition for the entire family. Make it a fabulous holiday experience by enjoying the dozens of great shops and restaurants in Collingswood, NJ before and after the performance. The Scottish Rite Theater also provides plenty of free parking directly adjacent to the theater.